Sometimes you need a little boost of energy to wake you up and get you into the party spirit! 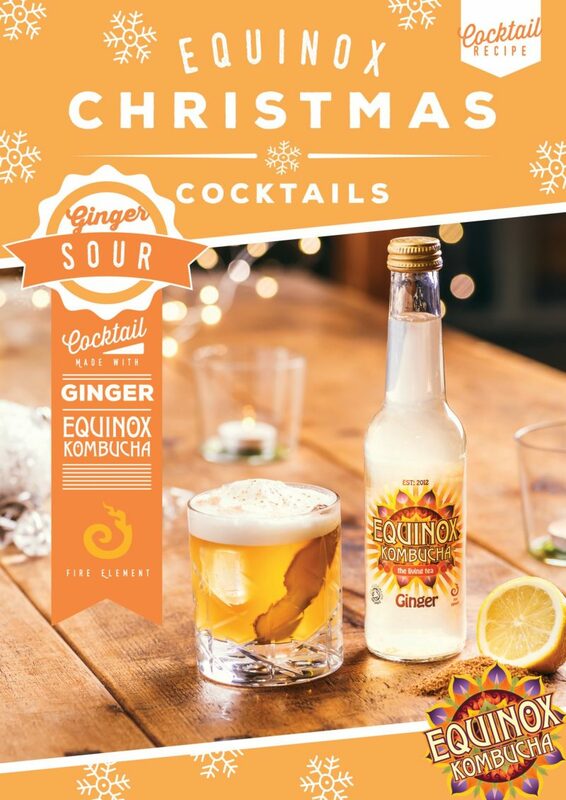 This delicious and refreshing ginger sour kombucha cocktail will ignite your inner chi and get you dancing until the sun rises! 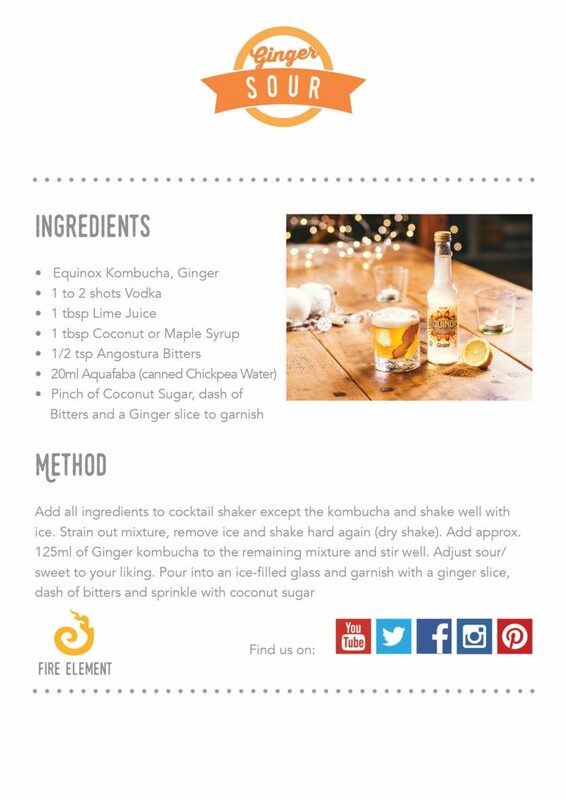 Alongside the delicious smooth silky taste of the coconut this is a combination that will sure be a hit for Christmas fun!